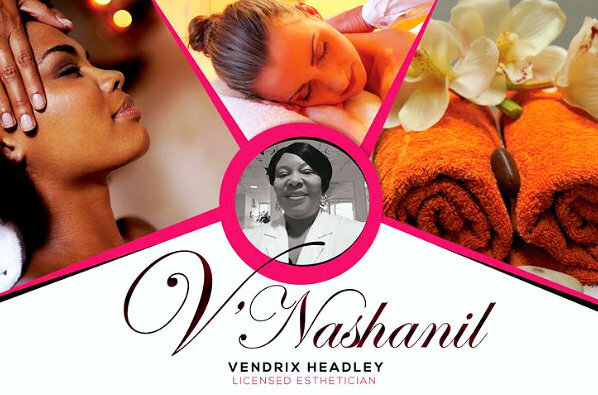 V’Nashanil Skin Solutions is proud to offer an extensive selection of superior quality products that you can choose from. Please browse through our selection below and find the product that you need. 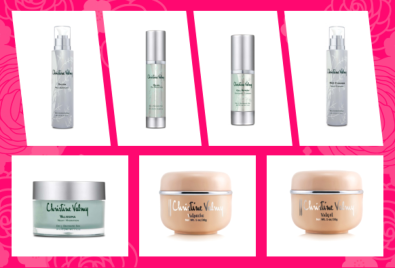 If you have any product-related inquiries, feel free to call us at 347-299-7258.